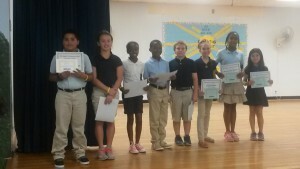 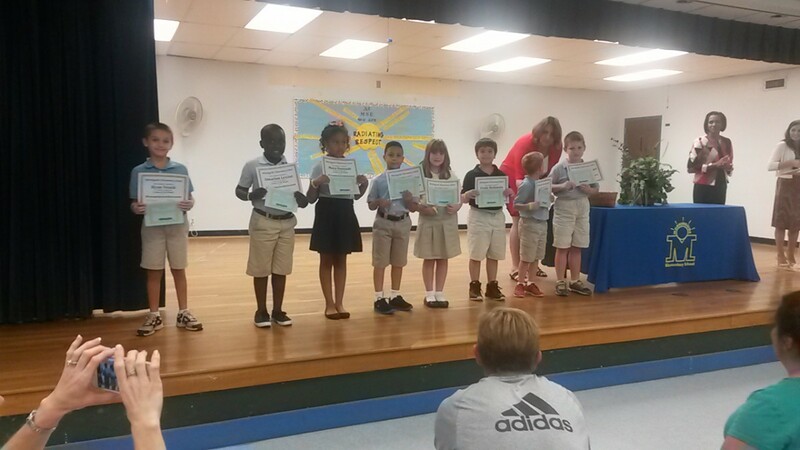 Parents, friends and neighbors honored our February students of the month for the character trait of Trustworthiness. 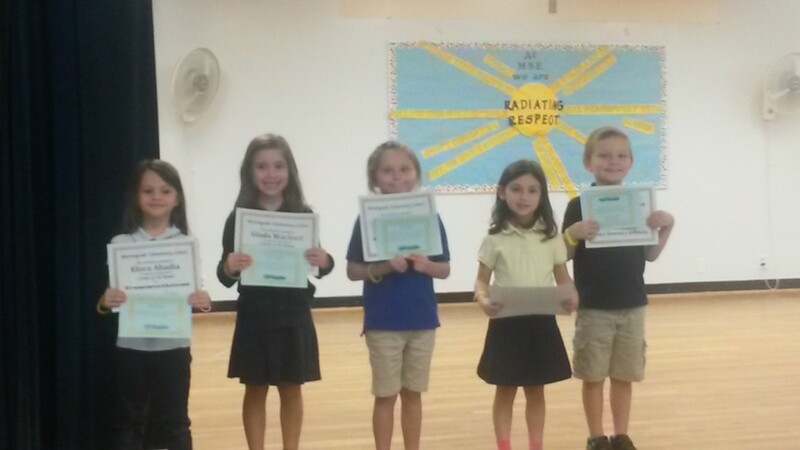 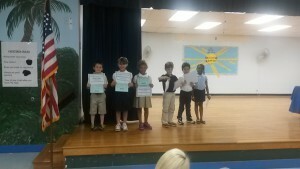 Each child was given a certificate and a positive affirmation about why they are trustworthy. The students then enjoyed a cookie and time with their guests. 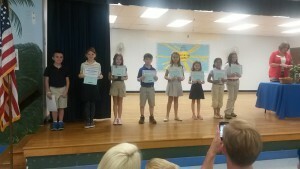 Pictures of each grade levels students follow. 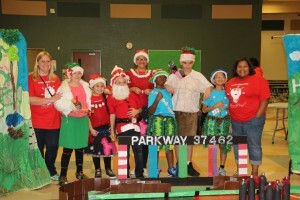 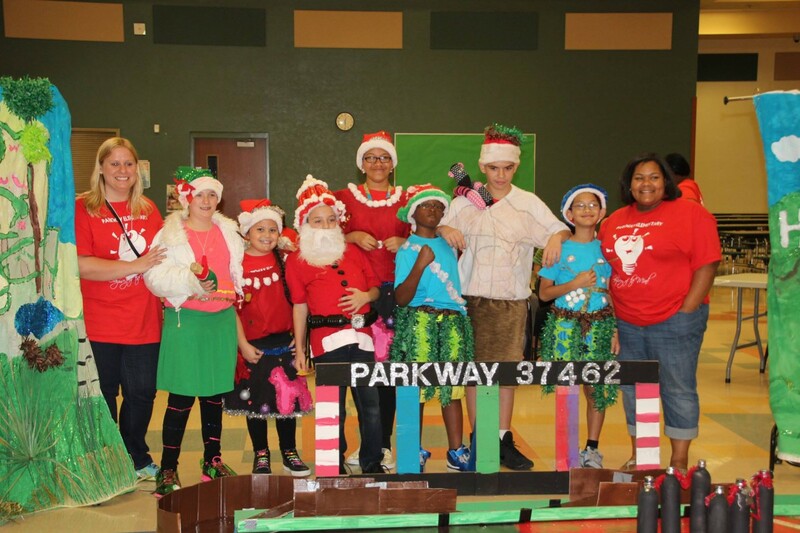 The Parkway Elementary Odyssey Team is going on to the state competition with the “Runaway Train” problem. 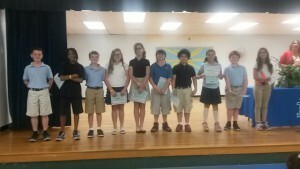 Seen here at regional competition are Coach Czajak, Alexina, Janelle, Kris, Elexus, Alex, Chris, Ricki and Coach Trabal. 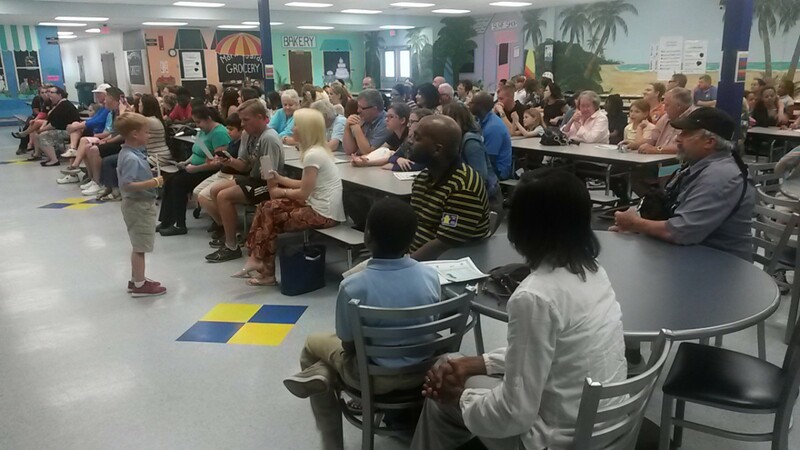 Northport Engages Parents, Families, and Community using Social Media!